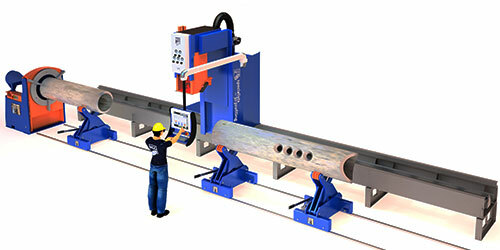 With our pipe cutting machines and pipe cutting services one can cut any shape on a pipe or tube extremely accurately and with a bevel. 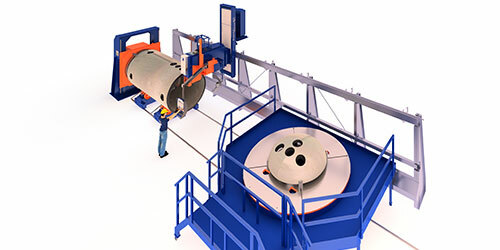 For more than 30 years we master pipe and tube cutting while keeping a focus on weld preparation, guaranteeing fast fitting and minimized weld volume results. 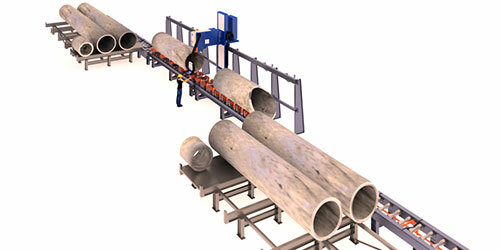 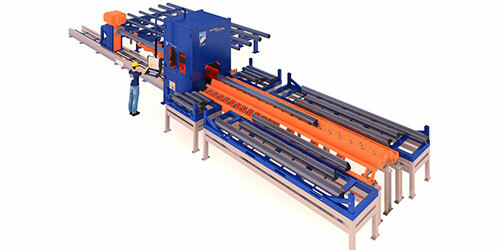 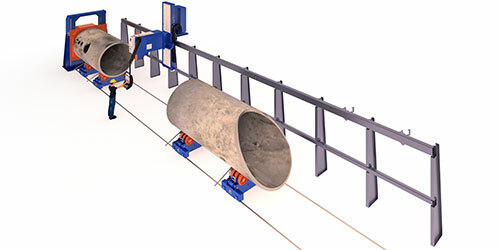 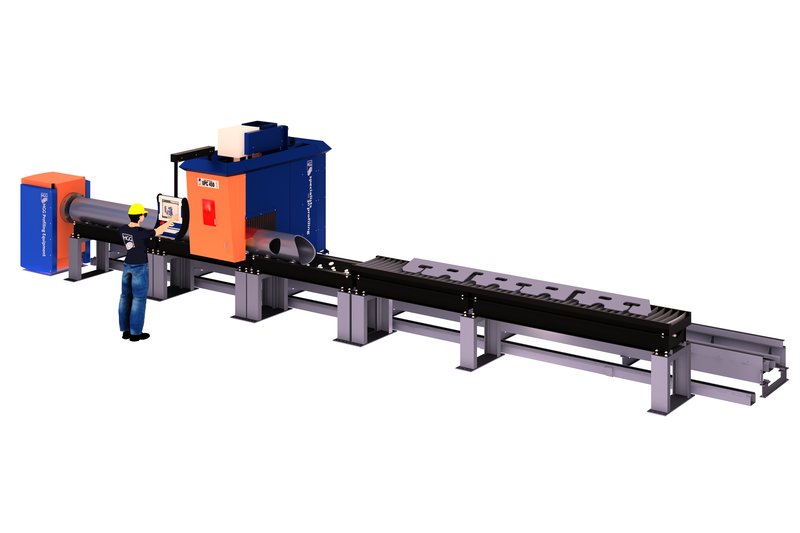 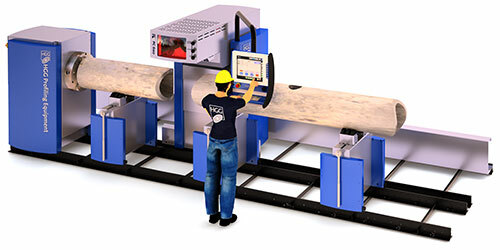 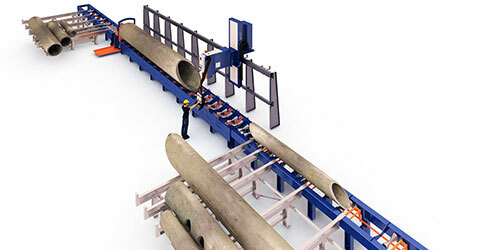 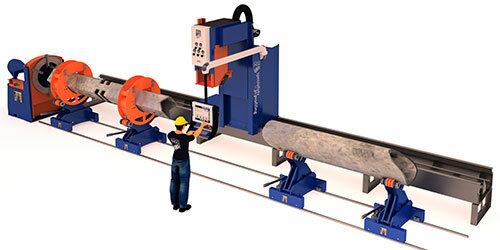 Our tube and pipe cutting machines and services enable you to realize complex connections on a large range of material sizes.